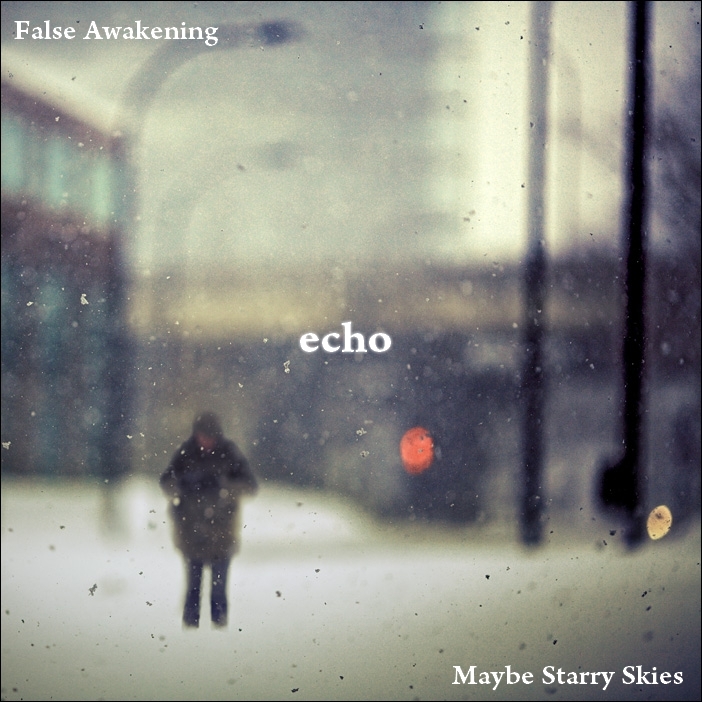 Maybe Starry Skies and False Awakening - Echo - BFW Recordings netlabel - Music is free! ambient, shoegaze, indie, experimental, electronica - independent netlabel sharing music with you for free! 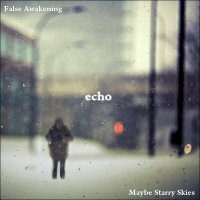 echo is a split album between Maybe Starry Skies and False Awakening, who share the same love for instrumental acoustic music, as well as ambient post-rock and emotional atmospheres. "After many years playing punk-rock in several bands, I recently started a new musical project based on instrumental pieces of music, inspired by post-rock, movies, and emotional atmospheres. Maybe Starry Skies could be defined as music to listen on the road, when the night has fallen, travelling to unknown cities. For now I am working on my music alone, but I'm always looking for collaborations and contributions to build and make Maybe Starry Skies' universe evolve."